MASON, Ohio – With names like "War Horse IPA" and "1803 American Pale Ale," the beer scene in the Mason-Deerfield Township area has taken on a revolutionary feel. Mason’s first craft brewery, 16 Lots Brewing Company, opened Friday. It's the passion project of 21-year-old Mike Burton and Jeff Cosgrove, a 20-year home brewer. In a press release, Burton said he met Cosgrove through their a passion for craft beer. Cosgrove told WCPO he's been a home brewer for 21 years. Their 6,600-sq. 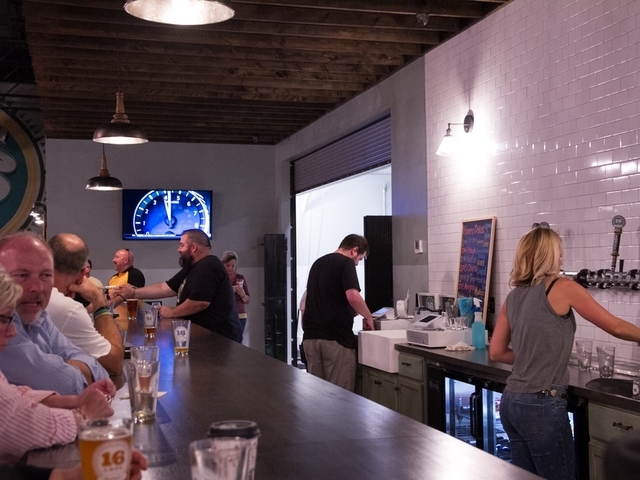 ft. brewery at 753 Reading Road opened with six flagship beers and feature thin-crust, New York-style pizza by Mad Monks Pizza Co. in its taproom. The six beers on tap include: The Major, a German Pilsner; Treaty, an American wheat ale; Muddy Creek, an oatmeal stout; War Horse, an India pale ale; Homestead, an amber Ale; and 1803, an American pale ale. The brewery opens with a 10-barrel brewing system and takes its name from the history of the city of Mason’s founding. In 1815, Revolutionary War Veteran Major William Mason platted 16 lots on land he purchased and named his village “Palmira,” according to the owners. The name of the town was changed to Mason in 1835. 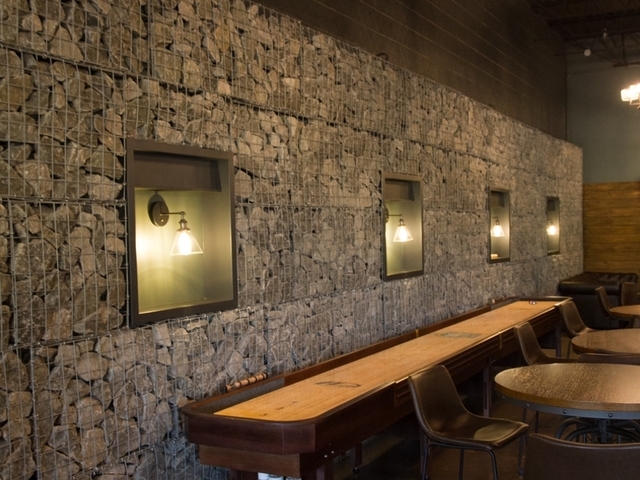 The brewery’s taproom includes an industrial farmhouse motif, a 22-foot shuffleboard table and three dart boards. The taproom can seat up to 140 people inside, with an additional 72-seat outdoor patio. Furlong Building and Work Architecture + Design designed 16 Lots. “We look forward to welcoming all of our friends and neighbors this coming weekend, and hope to see them frequently,” Burton said.